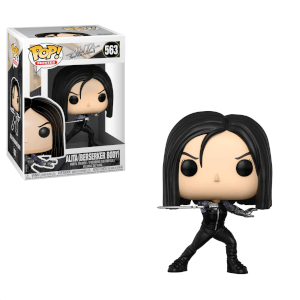 This Alita: Battle Angel Doll Pop! 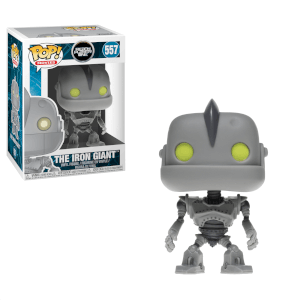 Vinyl Figure comes packaged in a window display box and will look epic with any Pop! collection!